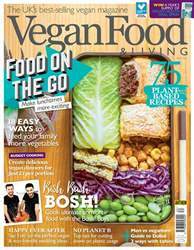 Digital Subscriptions > Vegan Food & Living Magazine > Food on the Go - May 2019 > What’s may cooking? Full Flora range goes 100% plant-based! 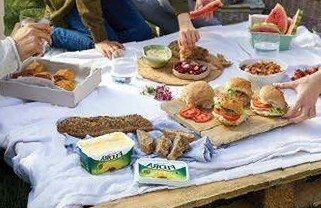 Flora has proven its commitment to providing great-tasting spread to all with the announcement that its entire range is now completely plant-based. 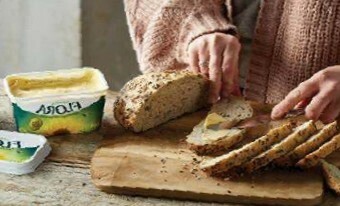 The Flora spreads, which naturally contain omega-3 and 6 and are at least 60% lower in saturated fat than butter, are created from just seven simple ingredients. They are perfect for spreading, cooking or baking, and now they can be enjoyed by more of us than ever. What does ORGANIC really mean?